Volvo has introduced two new safety systems in Europe. The vehicles of the Swedish car manufacturer are supposed to use these to warn each other via the cloud about dangers such as slipperiness. With two new safety systems, Volvo is taking the next big step in the connected car sector. The Hazard Light Alert and Slippery Road Alert systems, which have been actively used in Norway and Sweden since 2016, are now being extended throughout Europe. With these systems, cars will warn each other of slippery roads or other general hazards. 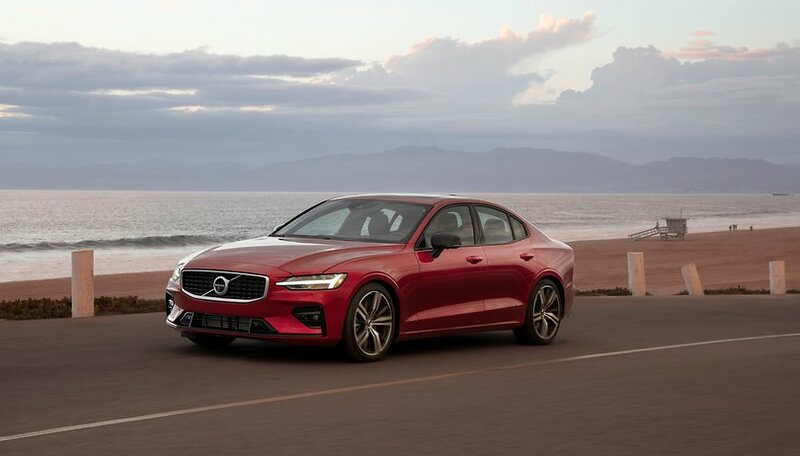 Volvo uses the cloud to send the information to all of the manufacturer's cars so that not only vehicles in the immediate vicinity can be warned. The two functions can be retrofitted to all vehicles from model year 2016 onwards. From 2020, the systems will be installed as standard. The prerequisite is that the car is based on Volvo's scalable product architecture (SPA) or modular architecture (CMA). As the name Hazard Light Alert suggests, the alarm is based on the hazard lights. If a driver activates it, all nearby networked Volvo cars receive a warning message. For example, the driver can react earlier to a possible traffic jam or similar situation. The Slippery Road Alert works automatically. The system collects data from steering, braking and acceleration sensors in the vehicle and thus calculates the road condition. If, for example, it is assumed that the roads are slippery, the condition is sent to the other networked cars and the driver is warned if he or she is moving onto or near the road in question. In addition, the data will be transmitted to the Road Administration so that it can carry out targeted countermeasures such as winter road maintenance or road closures. Volvo would also like to share this information anonymously with vehicles from other manufacturers. But it's not going to do it yet.